We're having some technical difficulty with our form; Please call us directly at 708.277.5745! 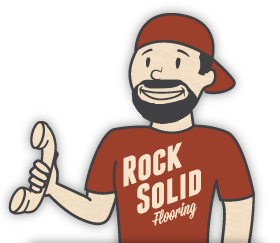 Rock Solid Flooring has a great rapport with various stores and flooring suppliers across northern Illinois and the Chicagoland area. We have completed jobs ranging from South Beloit and Rockford, to Dekalb and Sycamore, to downtown Chicago, to Frankfurt and Flossmoor, but with the majority of our work coming from the Naperville, Aurora, Plainfield, and Homer Glen areas. 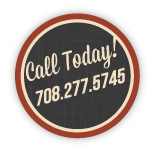 We are willing to travel to great lengths in order to satisfy our customers' requests.